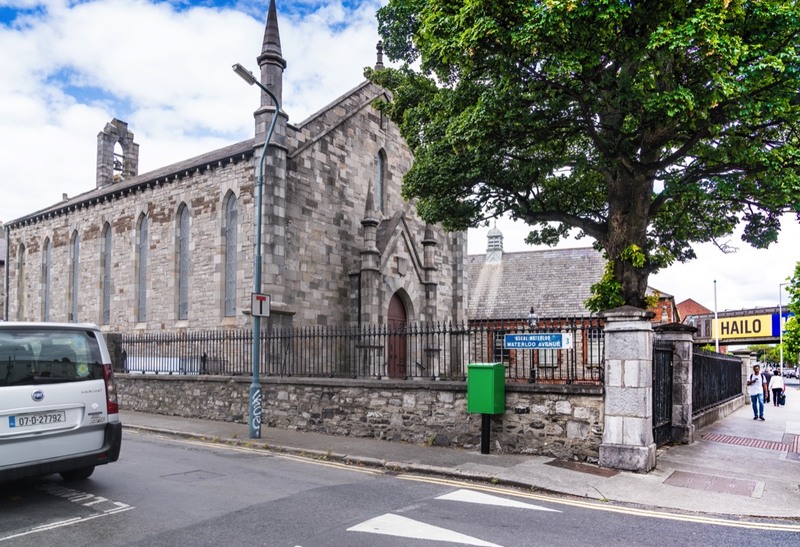 North Strand Church is located at Waterloo Avenue, North Strand in Dublin 3. 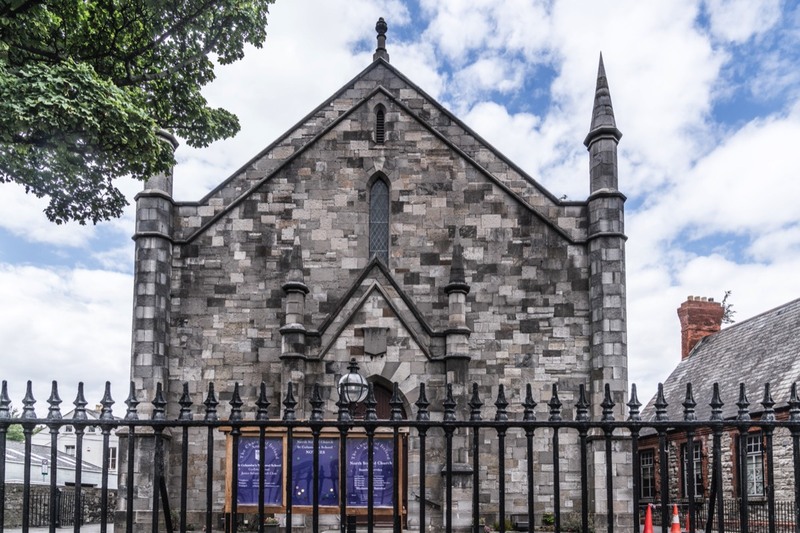 There are five other Churches within 1.4km of North Strand Church. The nearest is Saint Agnes Church at approximately 0.34km away. The next nearest, Church Of The Visitation is about 0.55km away. Third nearest is Saint Joesph's Catholic Church - East Wall which is approximately 0.59km away. 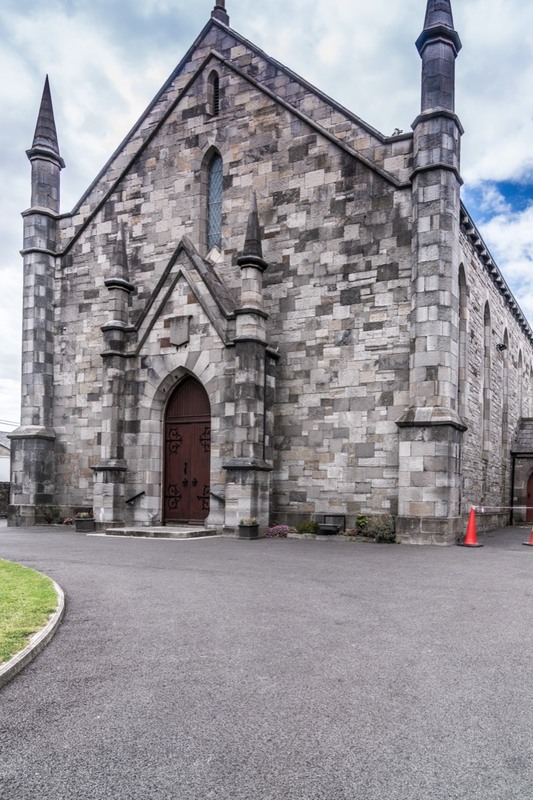 Slightly further away is Saint Laurence O'Toole Church which is approximately 0.85km away. Finally Redeemed Christian Church of God is about 0.88km away.